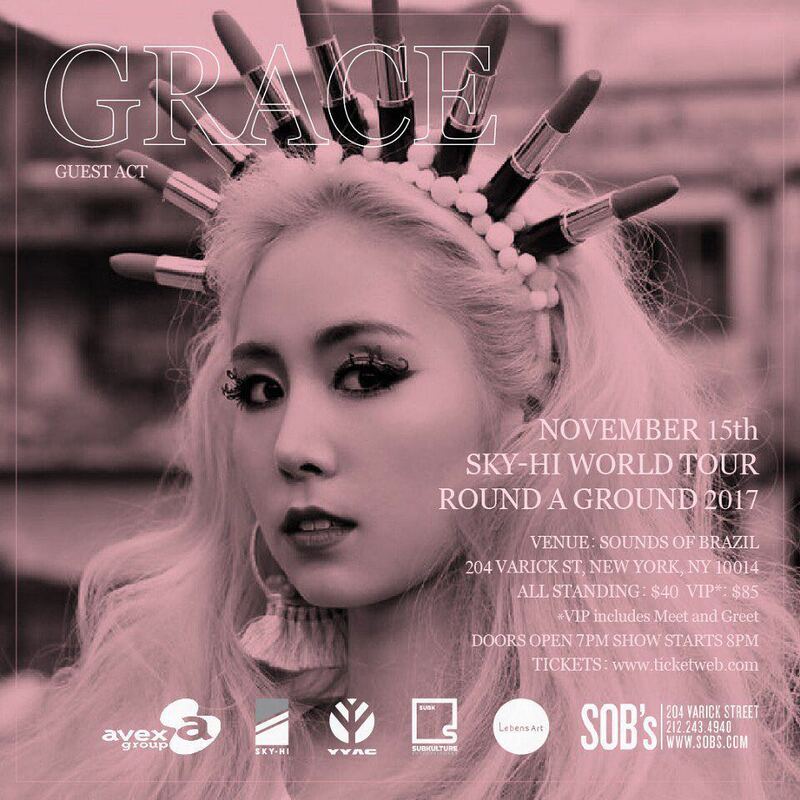 Avex Group artist SKY-HI of J-pop group AAA is currently on his first world tour, and the Japanese singer/rapper invited Grace to open as his guest act for the New York tour stop. This was notable mainly because Grace has also taken the opportunity to perform elsewhere in the US, most recently performing in Dallas where she broadcast the entire experience on V Live. Overall, I was impressed by how natural she was with such a small, intimate audience. That can get pretty awkward if you don’t have the right type of energy to push through and reach out to make things fun for people. Grace proved she had no problem doing just that, though. 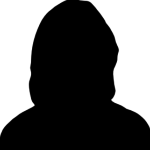 Here’s hoping to hear more from her very soon.